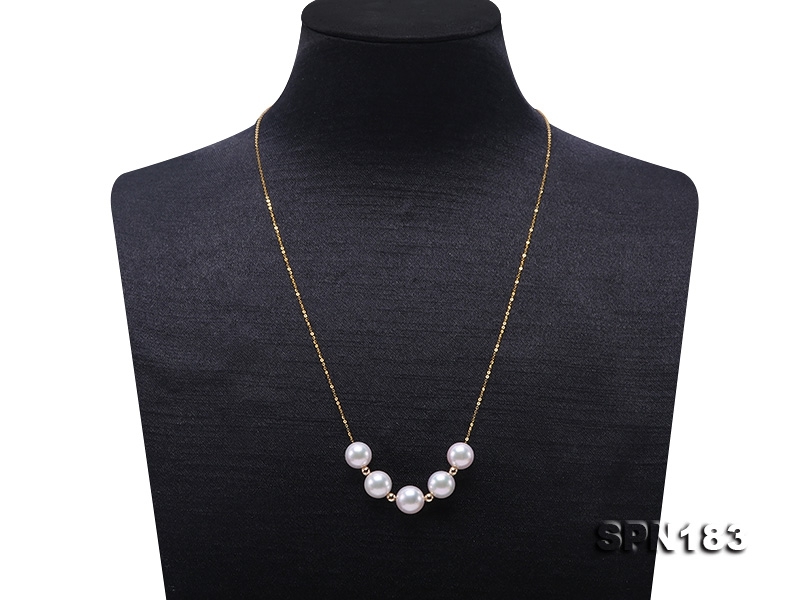 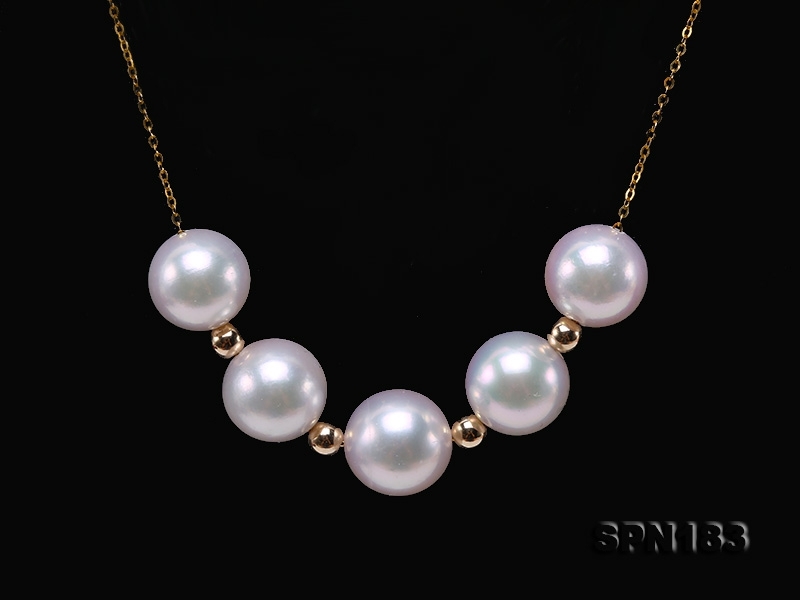 Gorgeous akoya pearl necklace made with five perfectly round 8.5-9mm white akoya pearls, alternated with 18k gold beads, and strung on a delicate 18k gold chain. 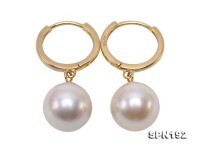 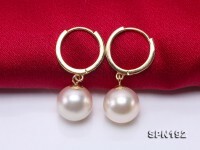 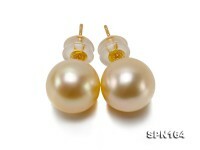 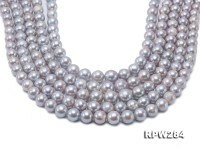 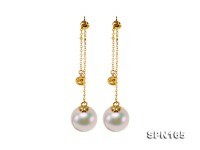 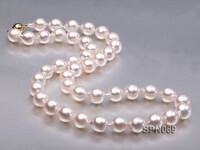 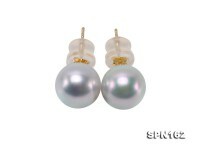 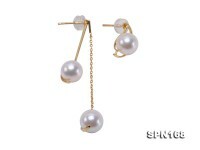 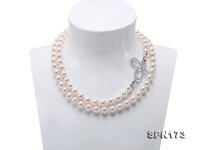 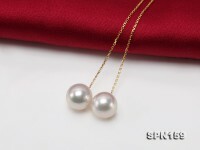 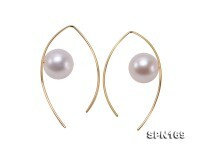 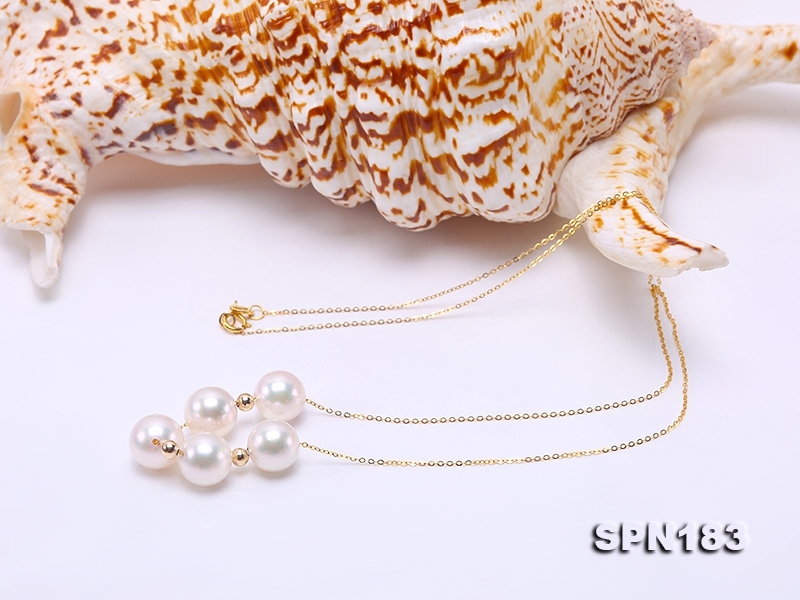 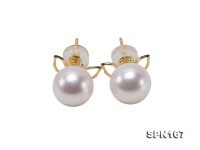 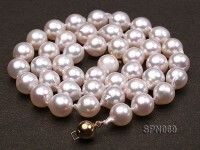 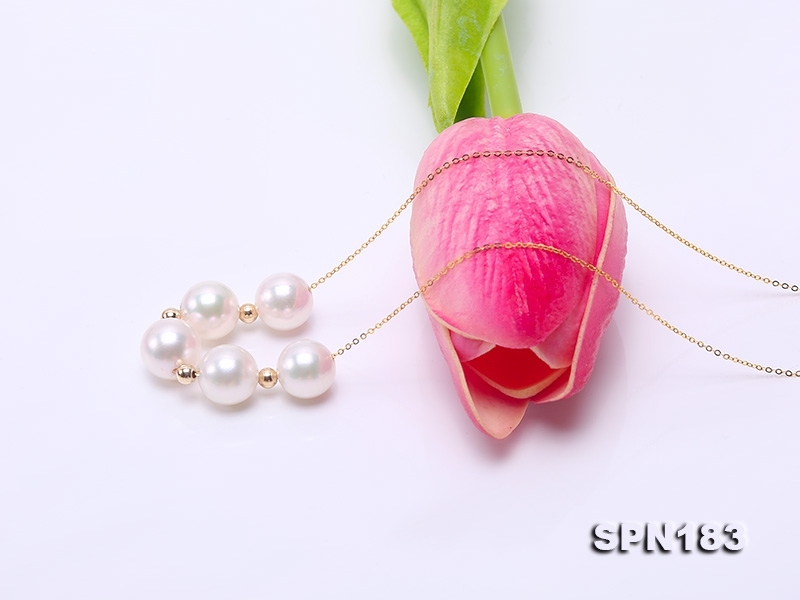 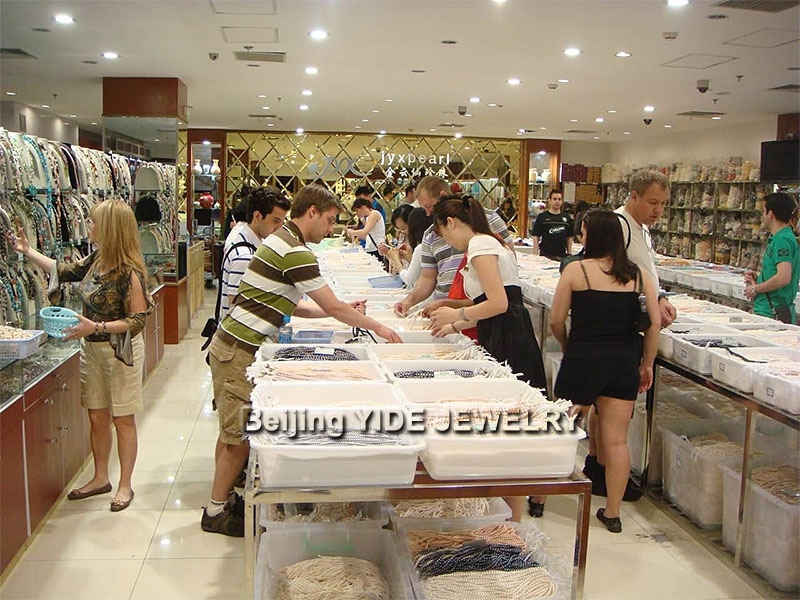 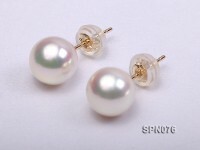 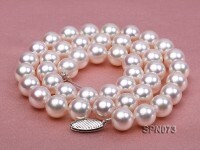 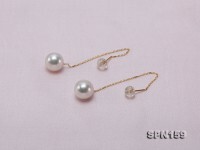 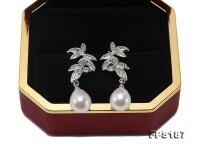 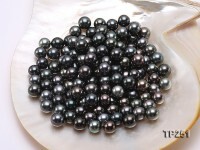 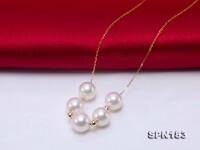 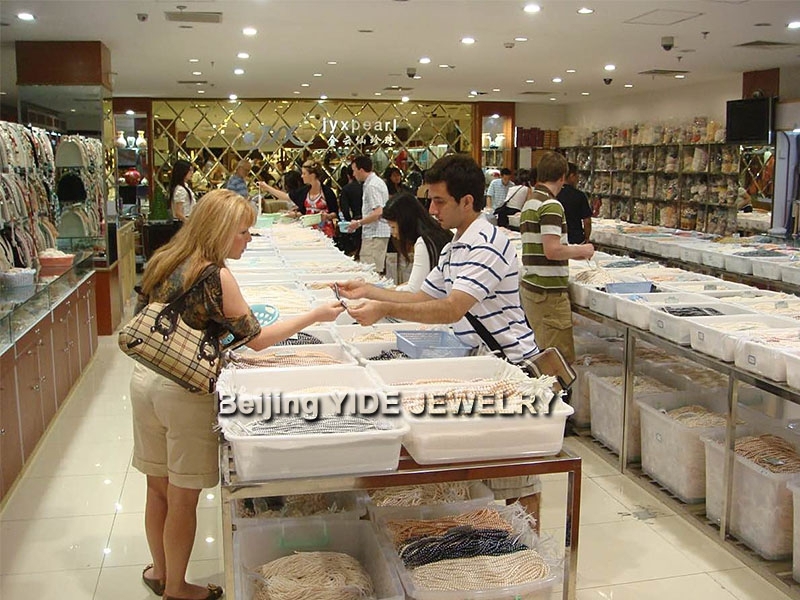 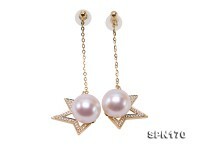 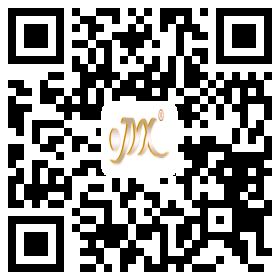 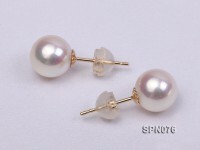 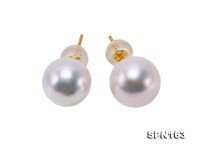 The pearls have flawless skin and strong mirror-like lustre. 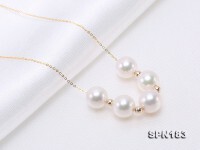 Chic and elegant, this necklace is perfect for young ladies.